Hahahaha… Mel I can’t believe you didn’t watch your own pick!! I know! I feel so bad! hehehe But I just really couldn’t make myself watch it. Wasn’t happening. 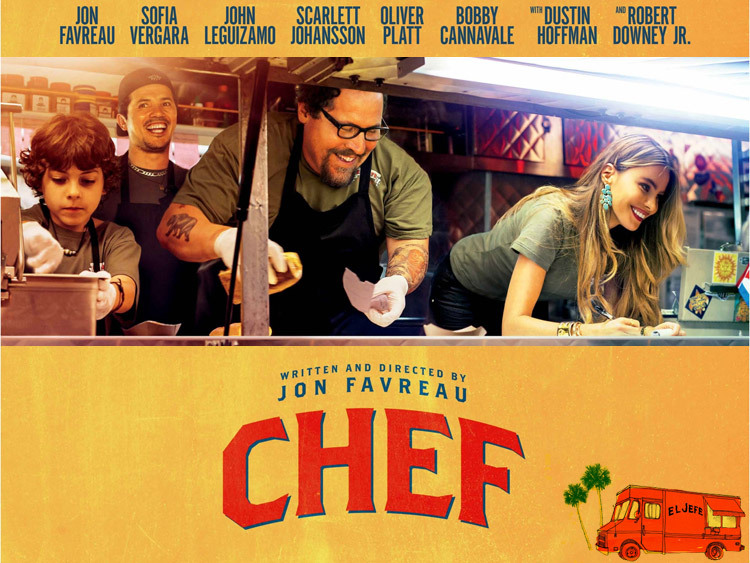 Check out what a few of us thought of Chef (2014) for Review Club over at Vampire Placebo. Tnx Mel! Love these movie review posts. I’ll have to check my schedule but I hope I will be able to.